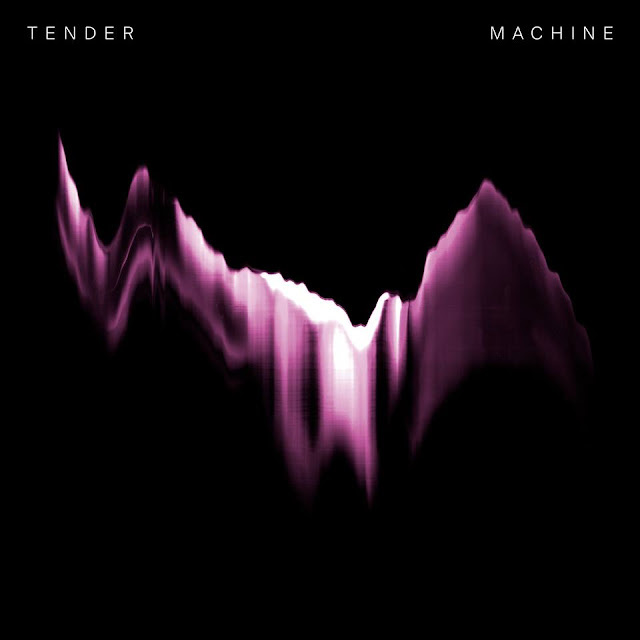 Really good to see London duo Tender progressing their existing sound and upping the bar on latest track "Machine". In a way you could say it's perfectly timed ahead of the upcoming release of debut LP Modern Addiction. Still with the synth-driven melancholy we've come to love, we see an addition of drive and you could even hear a touch of aggression coming through in the vocals. Grab a copy of Modern Addiction on September 1st through Partisan Records - HERE.